Seeing SNBRN and Andrew Watt in the same track together has got me more excited than you can think. 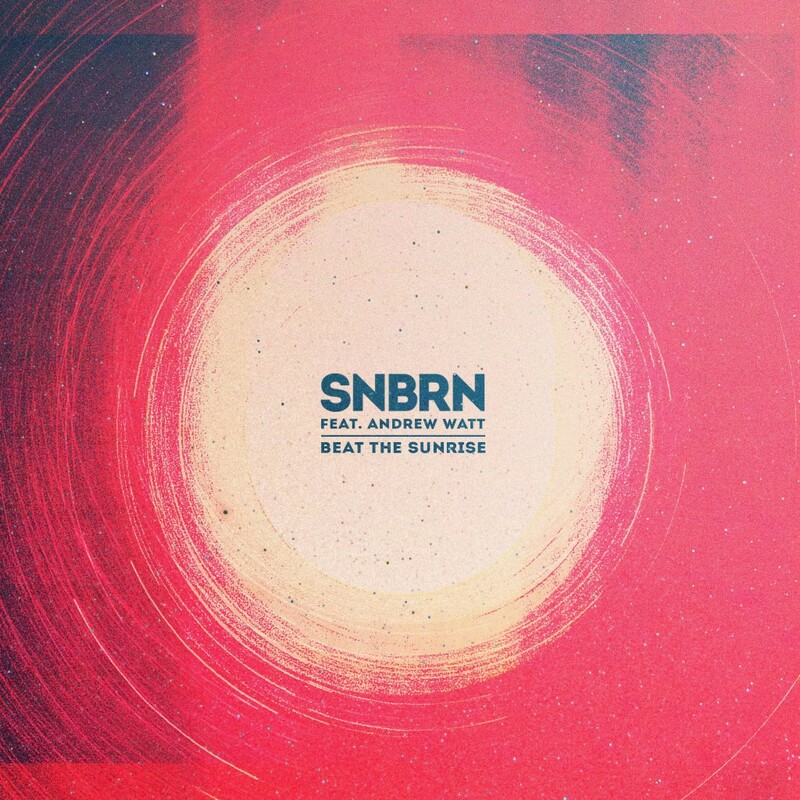 Andrew Watt has an amazing vocal range and SNBRN’s production is perfect to compliment the vocals. There are so many good vibes that you won’t be able to stop dancing around while singing to this track. For that very reason, it is on repeat for me as you’ll do the same. Check it out now and feel the glee!